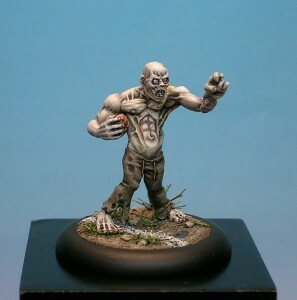 Maow Miniatures has a new limited edition fantasy sports model they've got over on their website. Don't miss out. Walking Ed is our new limited edition (400 copies).